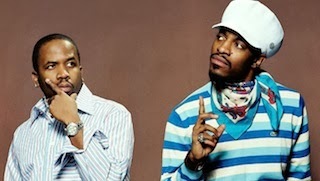 OutKast will reunite to play this year's Coachella Festival. Other acts confirmed to play the festival include Muse, Arcade Fire, Ellie Goulding, Lorde, Lana Del Rey and The 1975. You can check out the full line-up below.